Our next market at the University of Manchester will be held on Tuesday 24th May 2016, 11.30am to 2.30pm, on Bridgeford Street M15 6FH. You can find us just off Oxford Road, next to the Manchester Museum. As you’ll know if you’ve wandered down the little street alongside the Manchester Museum on any given Tuesday recently, our foodie markets on the University of Manchester campus are going REALLY well. 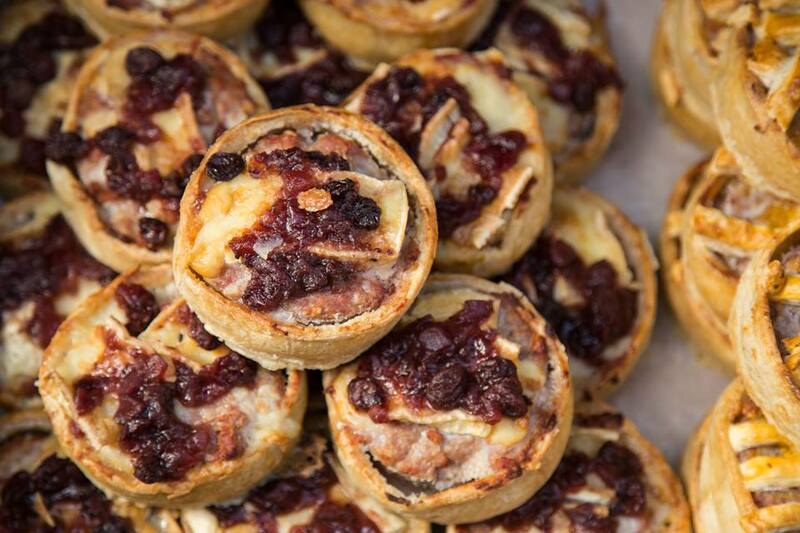 Our traders simply can’t make the grub fast enough for you hungry lot! We’ve been blessed with good weather, great vibes and some of the most delicious street food, treats and drinks Manchester has to offer. Come along this coming Tuesday from 11.30am for a bite to eat, a cheeky ice cream and a hot Fairtrade coffee to take away. YUM. Here’s a visual taster of the goodies we have in store for you, but you can also read our full trader list here. Bon appetit!